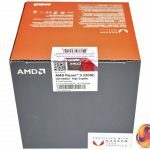 AMD has launched two new APUs (Accelerated Processing Unit) that marry Zen CPU architecture with Vega graphics. 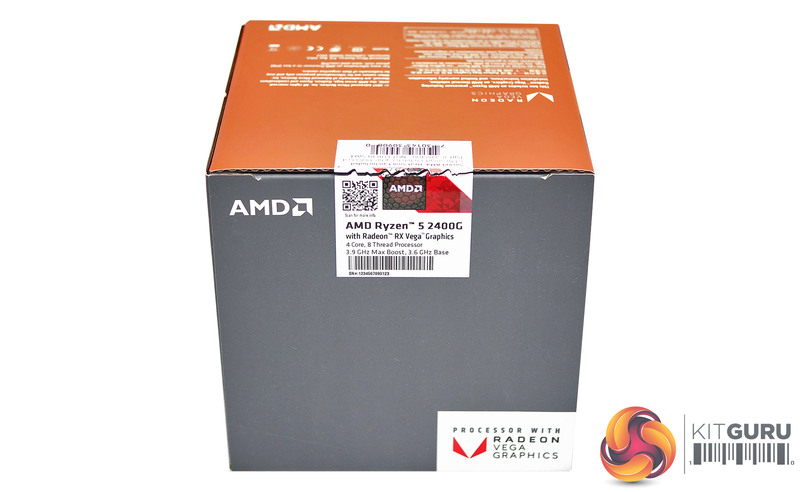 AMD Ryzen 5 2400G contains a Vega 11 graphics core with 11 Compute Units (hence the model code) and 704 Shaders. 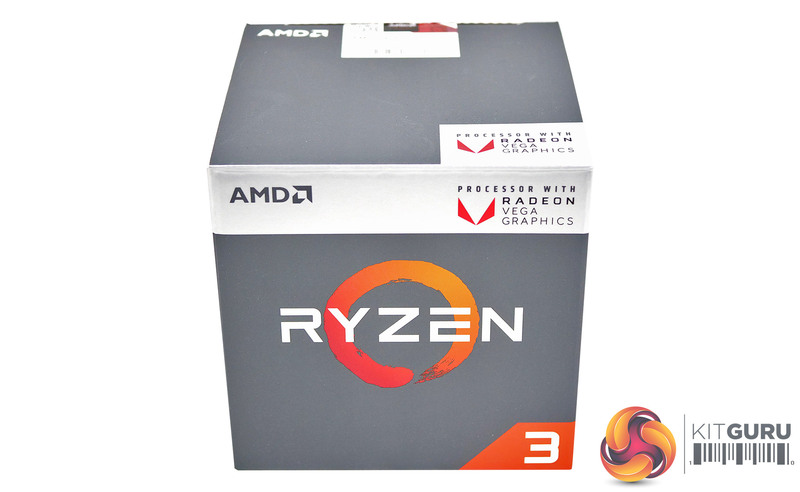 AMD Ryzen 3 2200G is the junior partner with Vega 8 graphics and 512 Shaders. 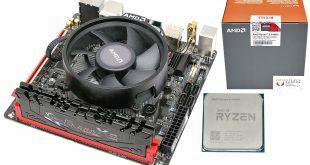 The especially clever part is that AMD has managed to package these two pieces of hardware inside a processor that uses the same AM4 socket we saw with Ryzens 7, 5 and 3 so these new Raven Ridge APUs are fully compatible with a huge stack of motherboards that are already on the market. 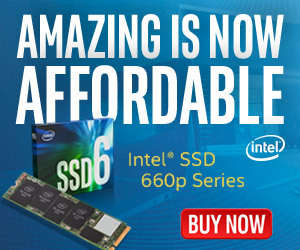 All you need is a BIOS update and you’re ready for action. 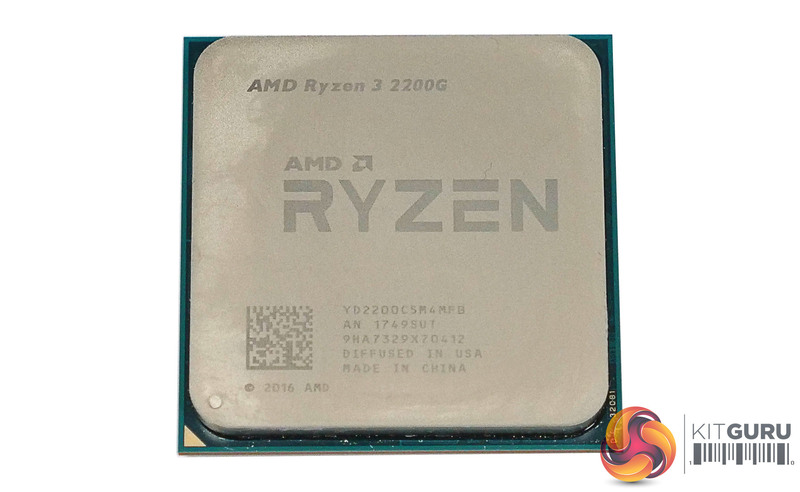 AMD builds its Ryzen, Threadripper and EPYC CPUs from modules of processing power called CCX. 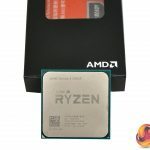 Each CCX has four cores that may have SMT enabled to give two threads per core and each Ryzen has two CCXs to provide PCI Express support and DDR4 memory control. 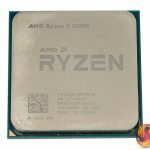 Both of the APUs have all four processor cores in a single CCX, unlike quad core Ryzens 5 and 3 that use a 2+2 configuration. 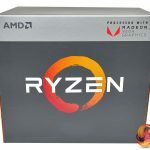 The downside of 4+0 versus 2+2 is that the new Raven Ridge 5 only has 8x lanes of PCI Express 3.0 instead of 16x and a reduction in L3 cache from 8MB to 4MB, compared to other quad core Ryzen 5 CPUs. 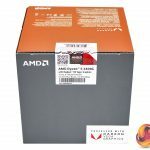 It is worth noting that AMD says the revised CPU package now uses ‘a traditional non-metallic TIM’ so we shall have to see what impact that has long term, however in the first instance we did not notice any problems with the change. 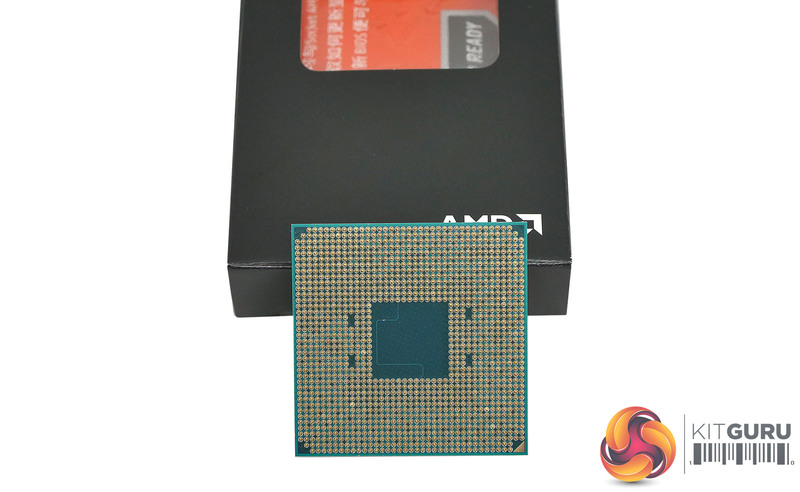 With the CPU cores packaged in a single CCX, AMD has the other half of the AM4 package free for the graphics core. 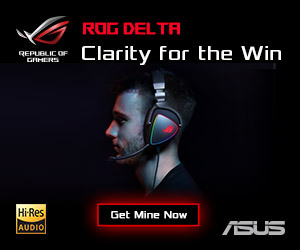 The fact they are able to connect a Zen CCX to a Vega graphics core shows the flexibility of the Infinity Fabric interconnect. 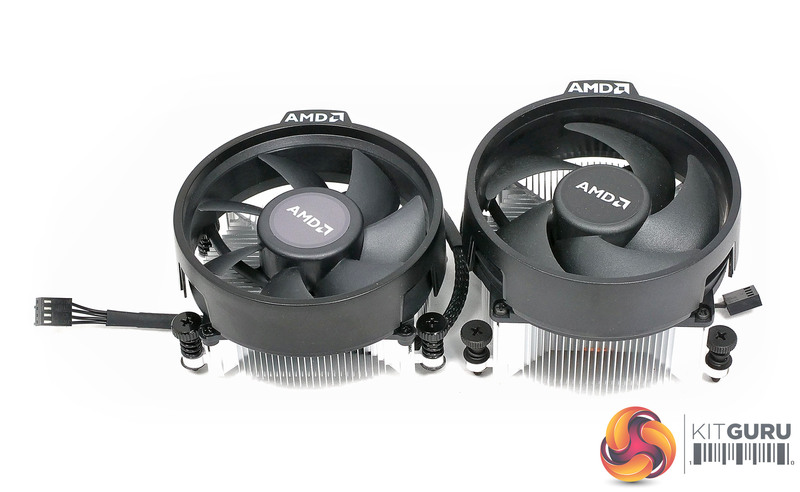 On the downside, the Raven Ridge APU has to use DDR4 system memory both for the PC and also to power the graphics. 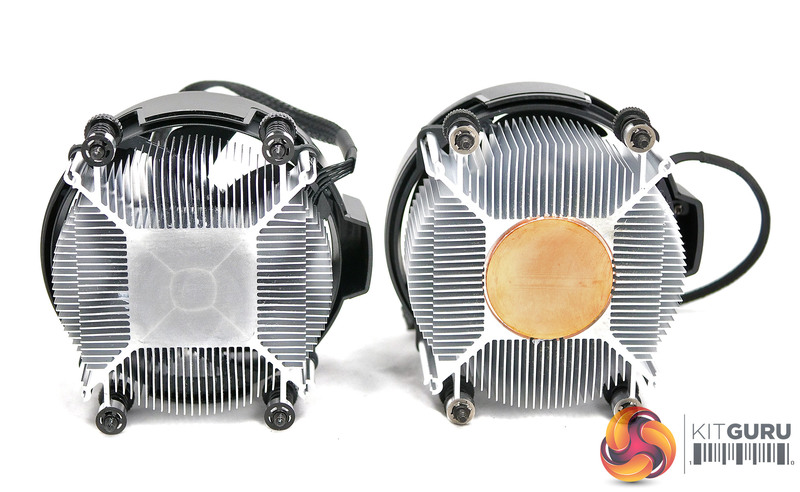 As you will see in our video the 2400MHz default speed of our G.Skill FlareX memory throttled performance. 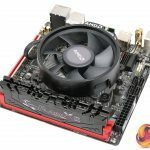 Enabling XMP so the memory ran at 3200MHz helped matters greatly and it is clear that 3600MHz or 4000MHz memory would be even better. 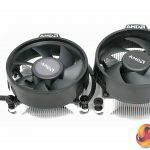 Both APUs have a rated TDP of 65W and come packaged with a Wraith Stealth cooler that stands less than 60mm above the PCB of the motherboard. 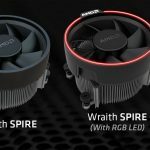 That’s about 10mm lower than the Wraith Spire you receive with a retail Ryzen 5 CPU. 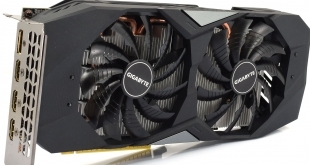 The other notable difference is that Stealth is all aluminium while Spire has a copper slug in the centre to aid heat dissipation. 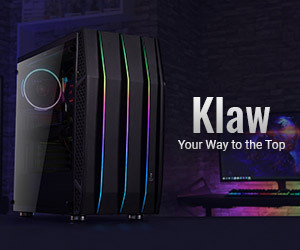 The combination of a low TDP and low profile cooler means you should be able to install Raven Ridge in a small form factor chassis, which ties in with the thinking behind the Gigabyte AB350N-Gaming-WiFi motherboard we received in the AMD press kit. 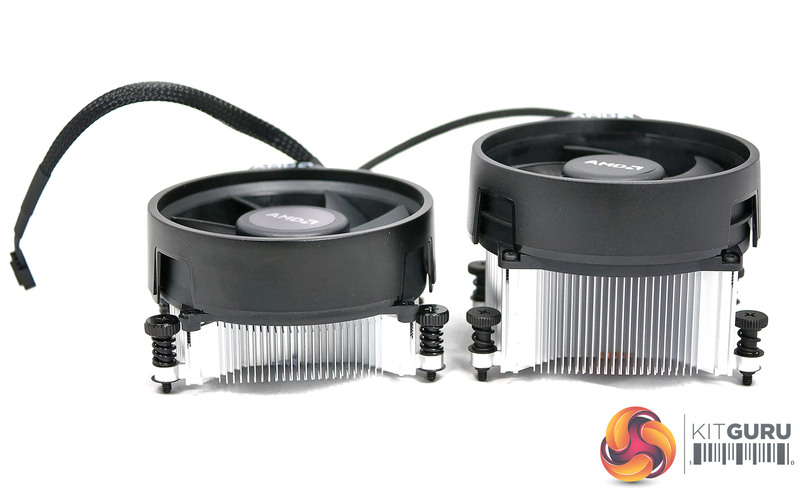 Throughout our testing we used the Stealth cooler and did not use the Spire or an all-in-one liquid cooler. There were two mains reasons; first we didn’t have any problems with overheating, although Stealth was pushed to its limits by the synthetic AIDA64 stress test. 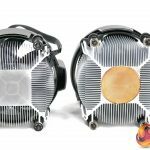 Also, we expect Raven Ridge customers will be working to a tight budget so it seems logical to use the supplied cooler unless there is an overwhelming reason to change. 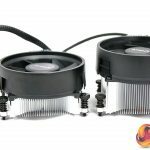 There are two differences between Ryzen 5 2400G and Ryzen 3 2200G. 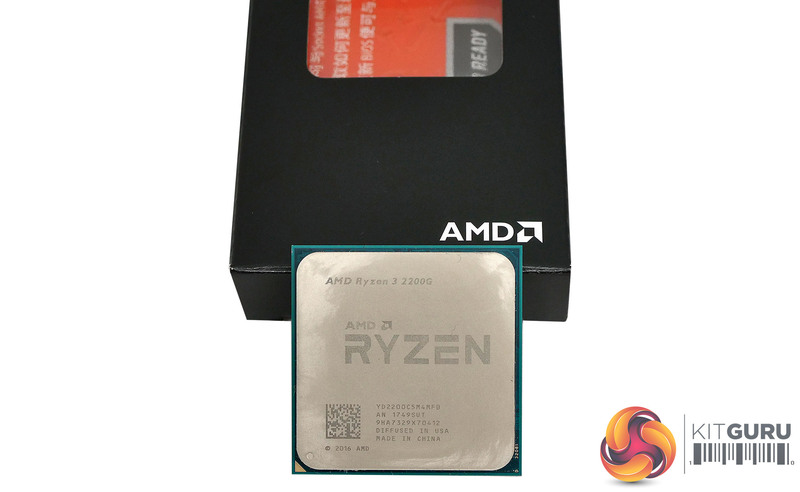 The first is that Ryzen 3 2200G is quad-core without SMT while Ryzen 5 2400G has SMT and is quad-core with eight threads. 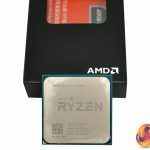 The other major difference is that Ryzen 5 2400G has the more beefy Vega 11 graphics core with more Shaders that run at a higher clock speed ‘up to’ 1250MHz while Vega 8 is clocked ‘up to’ 1100MHz. 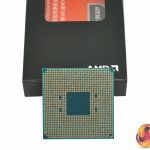 Although AMD says ‘up to’ we found the graphics cores were rock solid at those speeds and did not throttle. 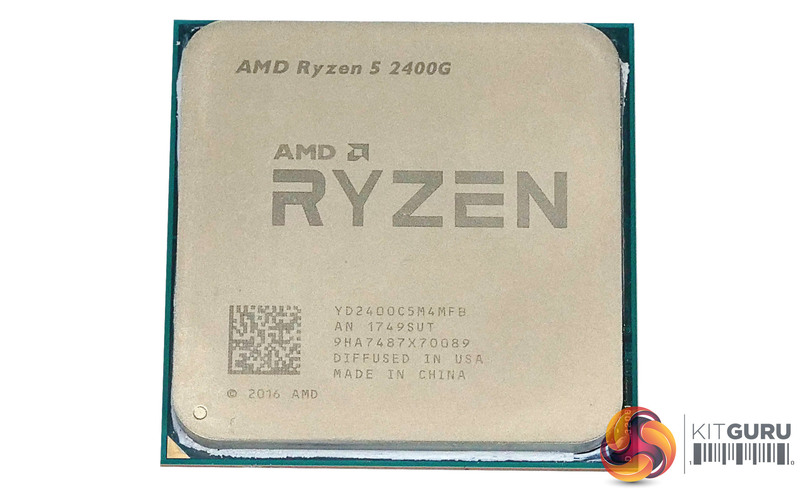 The Ryzen 5 2400G has a base clock speed of 3.6GHz and maximum boost frequency of 3.9GHz, however all cores run at 3.75GHz which is slightly faster than the Ryzen 5 1500X we used for comparison. 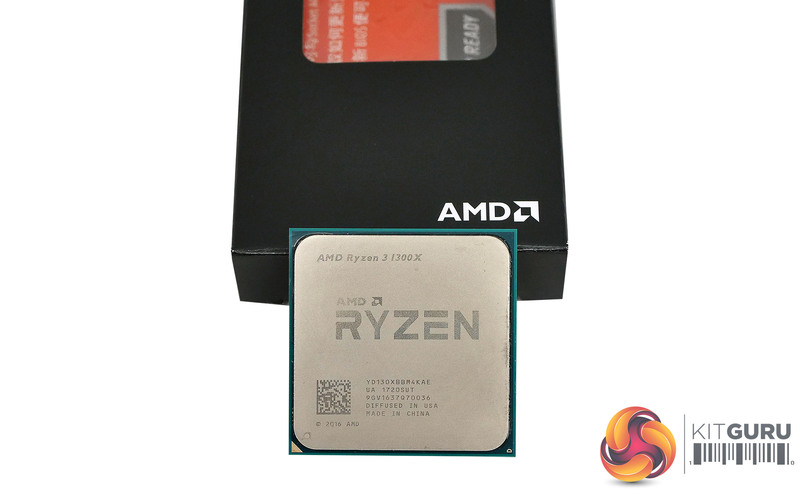 Ryzen 3 2200G has the same base and boost speeds of 3.5GHz and 3.7GHz that we saw with Ryzen 3 1300X, with all cores running at 3.6GHz. 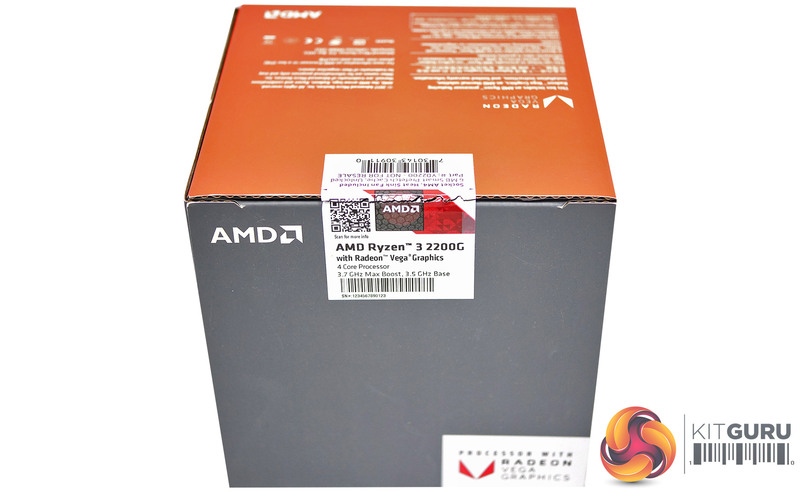 This emphasises the point that Ryzen 3 2200G is a regular Ryzen 3 with the addition of a Vega graphics core while Ryzen 5 2400G required some reworking to repackage the cores into a single CCX. 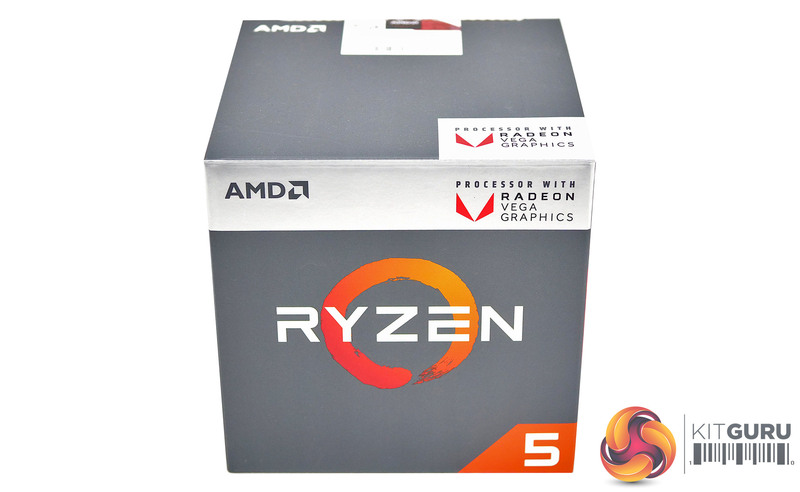 As we discuss in our video, you are currently obliged to use AMD Ryzen Master v1.2 software to adjust speeds and voltages for the Vega graphics cores. 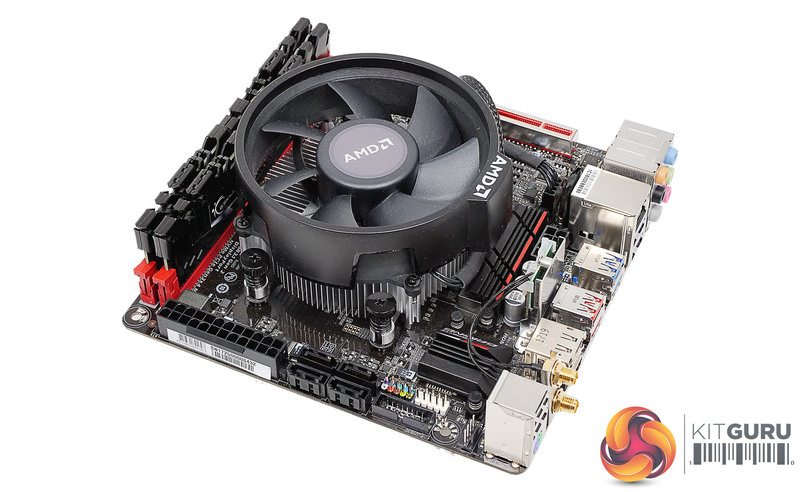 This has a significant overhead when it is running that we described in the video as 25 percent of CPU load. 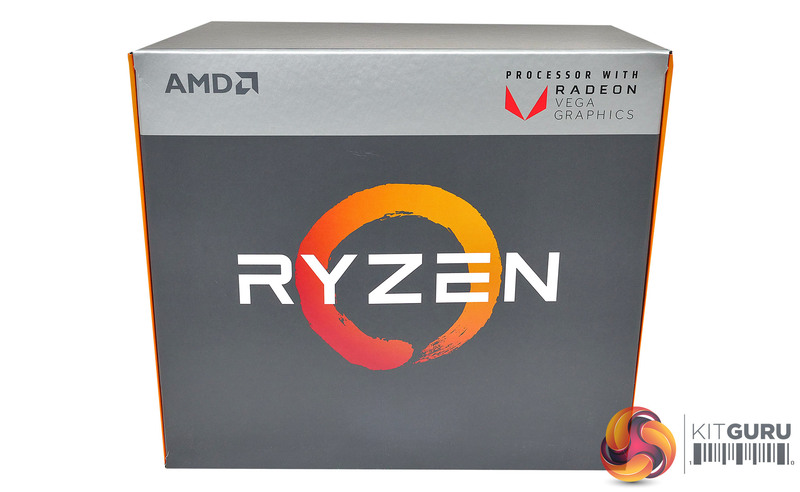 That isn’t quite correct as my mental maths was at fault while I was talking to camera, however the worst case we saw with Ryzen 3 2200G was a drop in Cinebench score from 560 to 460 which is 18 percent. 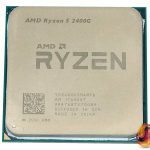 Ryzen 5 2400G also saw a 100 point drop from 765 marks to 691 marks which is the same ten percent overhead that we have seen with Ryzen 7. 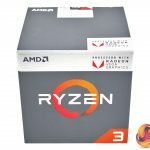 This is terrible and highlights the fact that Ryzen Master should be used as little as possible. Make any necessary changes with Ryzen Master and apply them, restart the PC if necessary and then shut Ryzen Master down. Previous New Kingdom Hearts III trailer takes players into the world of Monsters Inc.